This is not a very fresh news. (See the news about a more recent development about aluminum batteries.) However, it is about a real battery. Maybe it is a little oversized, but it shows an important development in rechargeable battery systems. 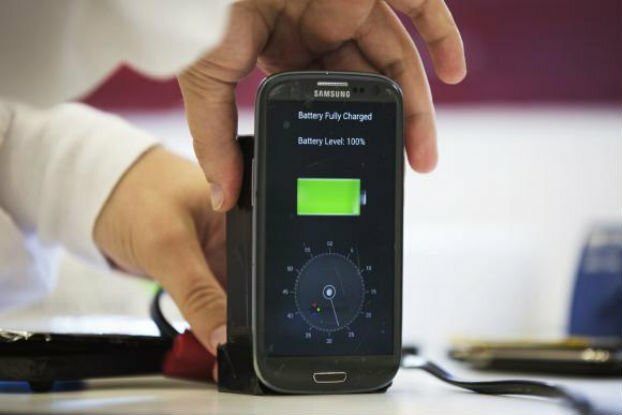 The new battery has been developed by an Israel-based company, StoreDot. In the demonstration at the 2014 Microsoft Think Next Conference in Tel Aviv, the battery fully charged just in 26 seconds. In the following video, you can watch the demonstration. The original article link is the following references section. admin tarafından 2:26 am itibariyle gönderildi. Tag:charged in 30 seconds, smartphone battery, StoreDot, the battery fully charged just in 26 seconds.